This entry was posted in Cocktails, Thanksgiving and tagged BlogsgivingDinner, cocktails, Thanksgiving. Bookmark the permalink. I know next to nothing about cocktails but this one sounds so creative and festive! I use the housemade cocktails at my favorite restaurants as inspiration! This sounds like the perfect Thanksgiving cocktail! I just started making my own mixed drinks at home, so this sounds like something I want to make this year. 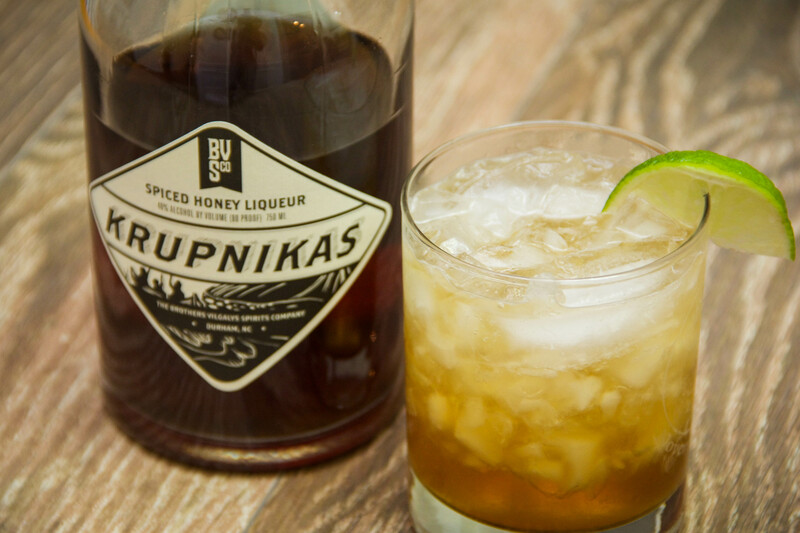 I have never tried Krupnikas but I am heading to the massive liquor warehouse across town to find it!! Can’t wait to try this. Thanks for joining in on the blogsgiving fun! I hope you find it! It has literally become my liqueur of choice! 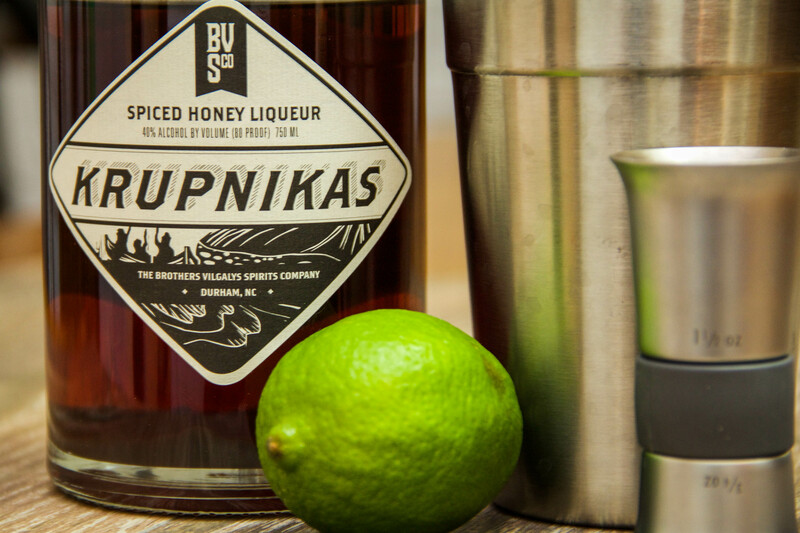 Wow, I have never heard of Krupnikas – I definitely want to try it. This cocktail sounds great! I’m so intrigued by the Krupnikas! It sounds amazing. It is not like any other liqueur I have ever tasted. I love it. Also wonderful in baked goods! Wow…this sounds delish! Happy Blogsgiving! 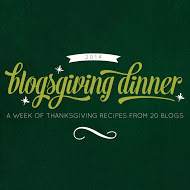 Happy Blogsgiving to you, too!